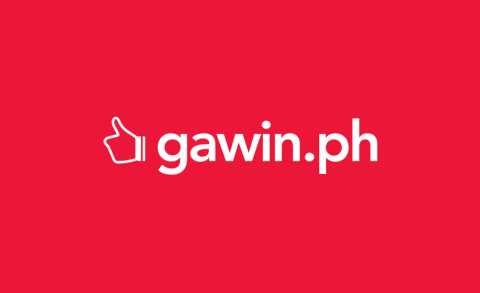 Get professional cleaners, contractors, photographers, caterers and other trustworthy service providers at Philippines’ leading platform for services, Gawin.ph. Php 400 discount on Flooring Installation. Gawin.ph is an internet platform that provides an easy and dependable way for people to hire the right service providers for everything you need at home. Whether its a plumber, cleaner or mover, Gawin is here to help. Just answer a few simple questions to tell us what you need, and we’ll match you with several qualified service providers who are ready, willing and able to get the job done for you. You can compare prices, view profiles and read user reviews to find the right service providers for the job. It’s that easy, and it’s absolutely free. By matching users to service providers, we help service providers turn people into customers so they get more opportunities to grow their businesses. As an open platform for services, Gawin promotes transparency and accountability, making the market better for everyone.